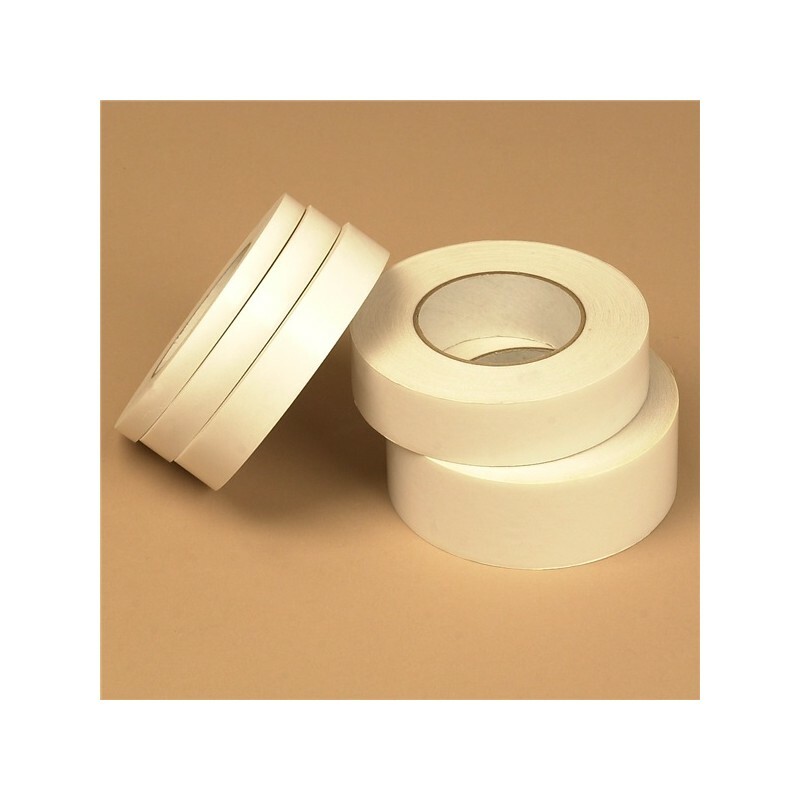 Double Coated 31 Mil (1/32") White Foam Tape is made of closed-cell polyethelyne foam double coated with high tack, acrylic-based adhesive. It adheres to uneven, textured surfaces. This tape is suitable for P.O.P. displays, signage, nameplates, electronics, mirrors, automotive, plastic, vinyl, and low surface energy substrate applications.